It would be an understatement to say that Pokémon Go has caused a sensation since its release this July, becoming the most popular mobile game ever in the US (and a worldwide hit too) and making Nintendo the most valued video game company in Japan again. 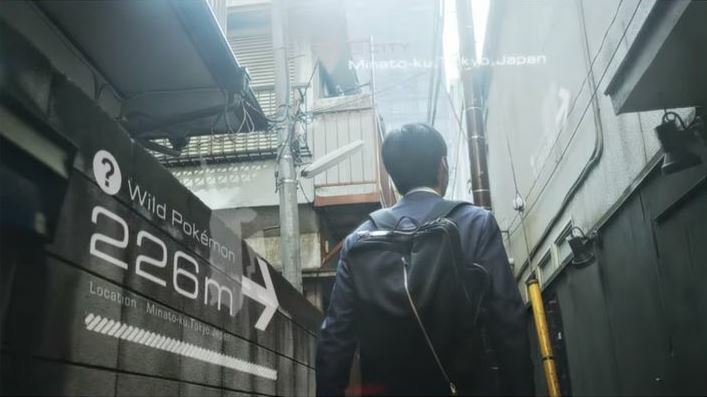 So even those who are not fans of Nintendo and Niantic’s latest augmented reality smartphone game, or simply haven’t fallen for the Pokémon craze yet, likely want to know what all the fuss is about. So without further ado, here a follows a list of 5 things to know about Pokémon Go. While Virtual Reality (VR for short) video games might be in vogue now, with companies like Oculus and Vive promoting their recently released headsets and Sony gearing up to launch PlayStation VR this fall, Pokémon Go proves that AR (which stands for Augmented Reality) can be as fun as VR. This is due to the fact that in Pokémon Go players hunt for those little creatures known as Pokémon (which have cute names like Pidgeys and Nidorans) in the real world, looking for them on the streets, parks and landmarks of real cities like Chicago or London. Pokémon can be tracked using GPS and appear superimposed on real-life locations on the player’s mobile screen. In order to catch them, players fling Póke Balls at them until they submit, becoming part of their Pokédex, or collection of Pokémon. 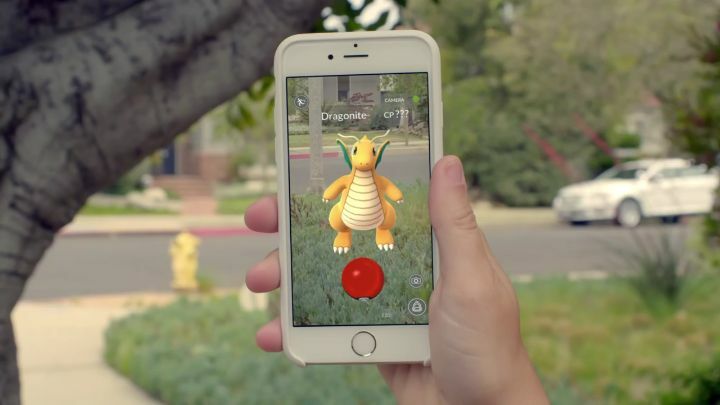 And that there’s no doubt that Pokémon Go proves how engaging an AR experience that combines computer graphics with reality can be, as Pokémon Go has so far captivated millions of players who are actively playing Nintendo and Niantic’s game the world over.